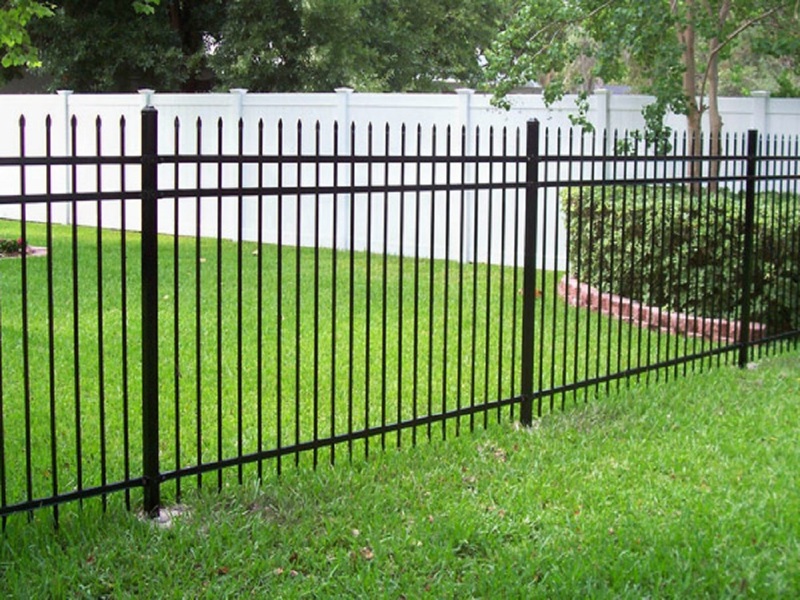 Metal boundary Fencing contractors for residential & commercial Mumbai. 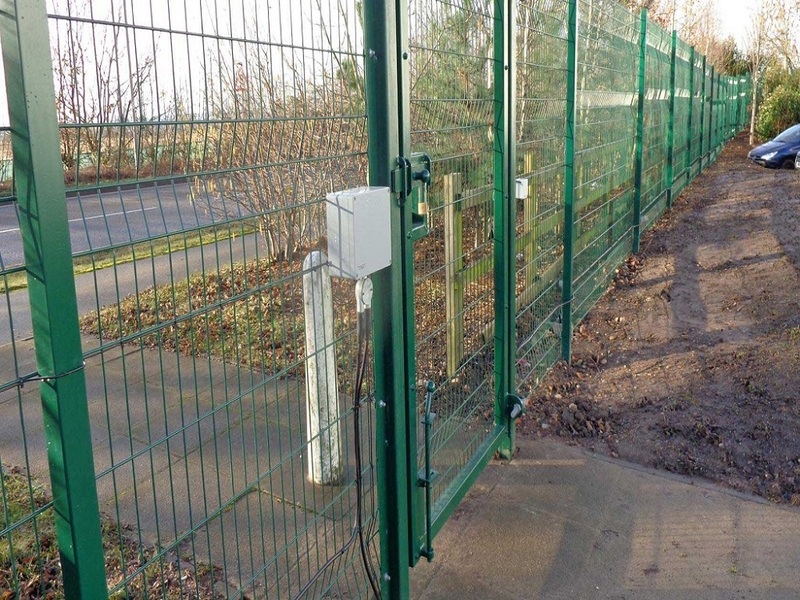 Boundary Fencings stand as the first line of defence against theft, burglary, and other unwanted third-party ailments. 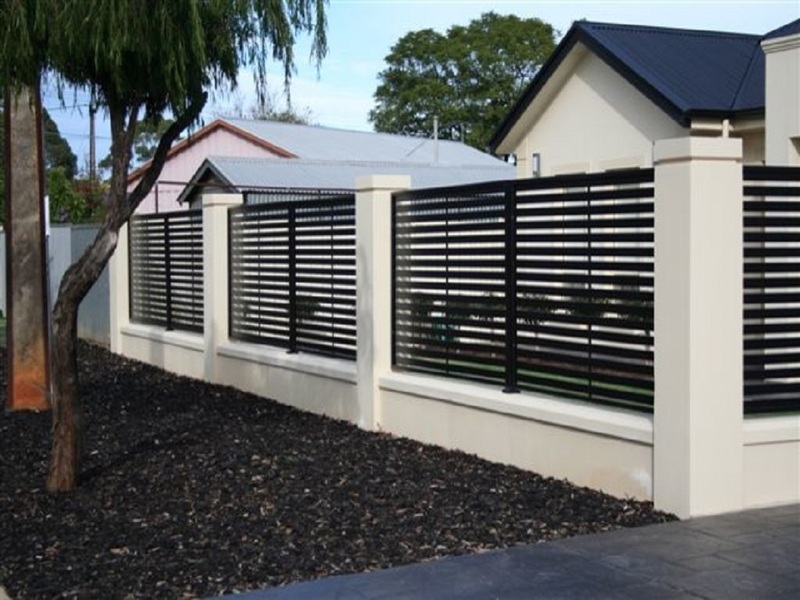 We understand the importance of the fencings that cover your property. 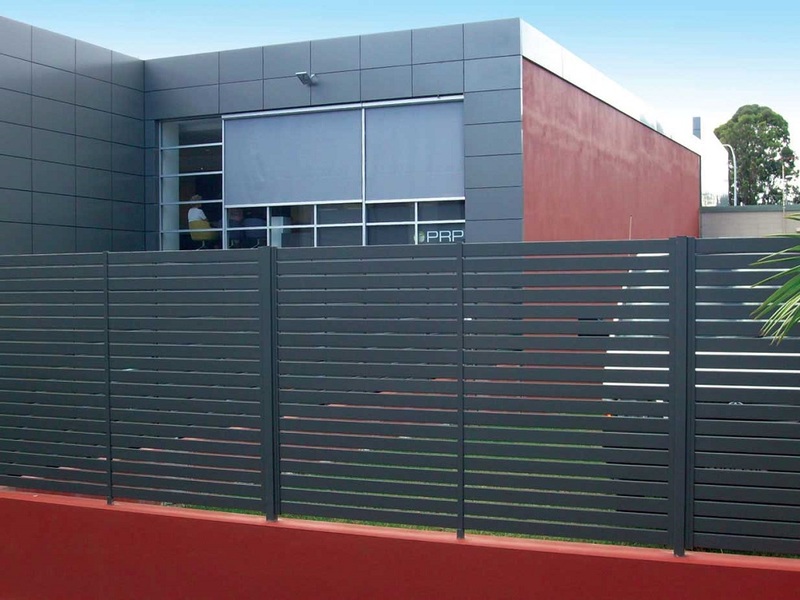 Therefore, we make sure that each fencing we produce is robust, rust resistant, and at the same time appealing in design. Not only we are preferred for the boundary fencing of the factories, but also for the little gardens, and residential complexes. One can go through a multiple set of designs for houses and industries both. All our products are available at extremely reasonable and market-competitive rates. 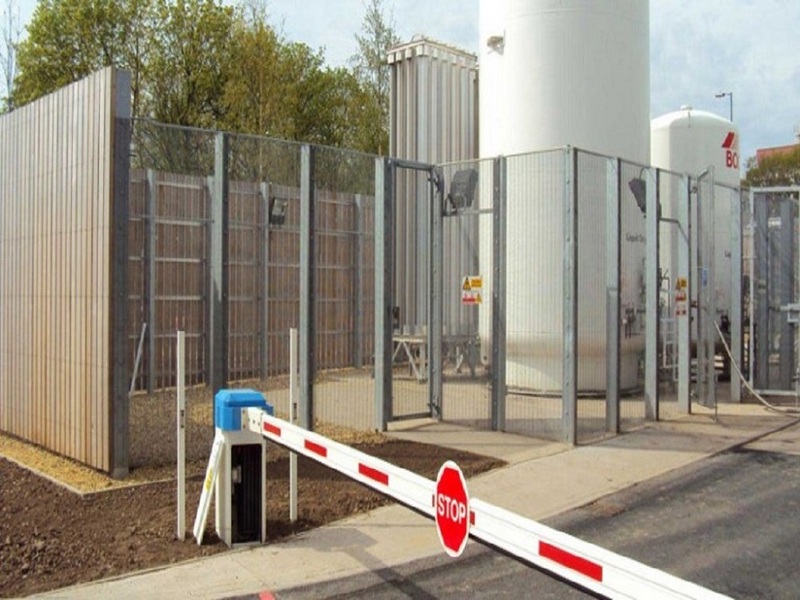 Vardhman deals extensively with residential fencings and commercial fencings. 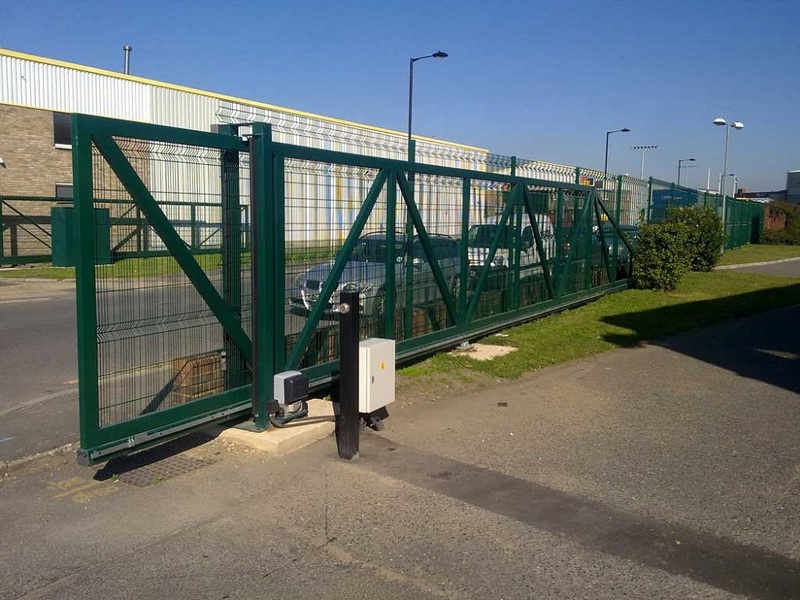 We also offer residential metal fencings which can be customized according to the client’s specifications and requirements. 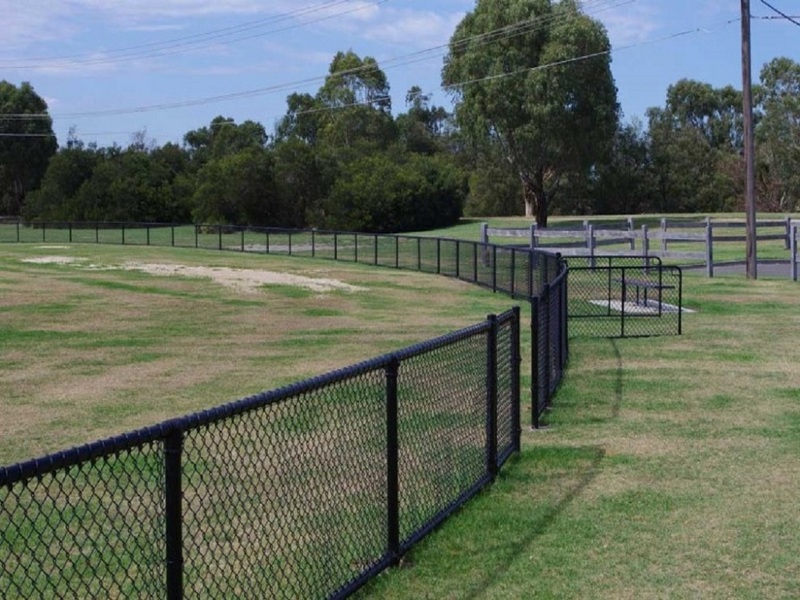 Our boundary fencings can be best suited for little gardens, private lawns, factories, complexes, bungalows, sports clubs, resorts, etc. With so much to offer, that too on a considerate price, Vardhman is highly regarded as one of the best fencing contractors in Maharashtra. 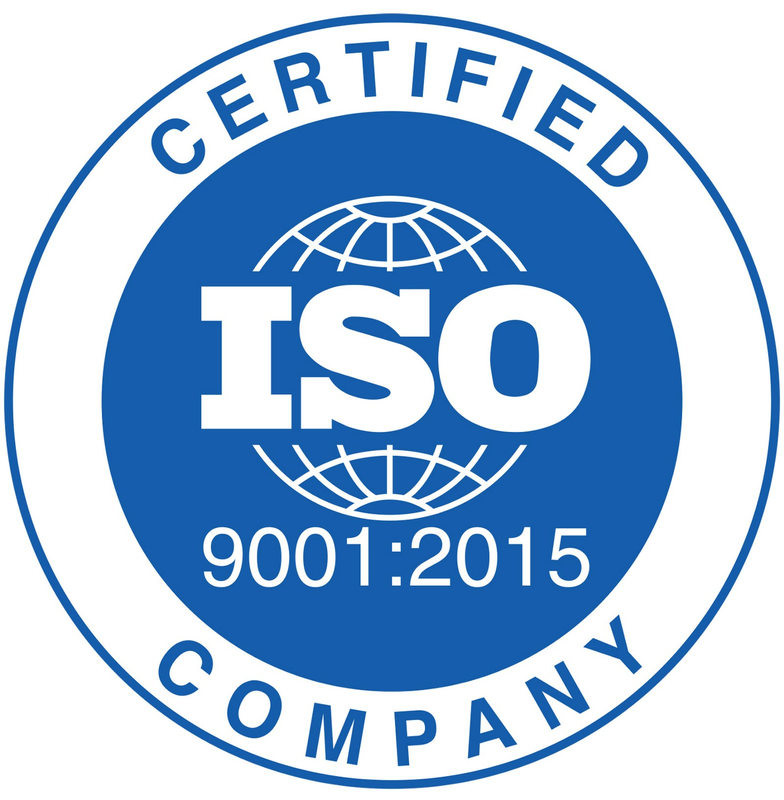 Quality is our number one priority and we make sure each of our finished product is gone under the scanner for thorough quality check.